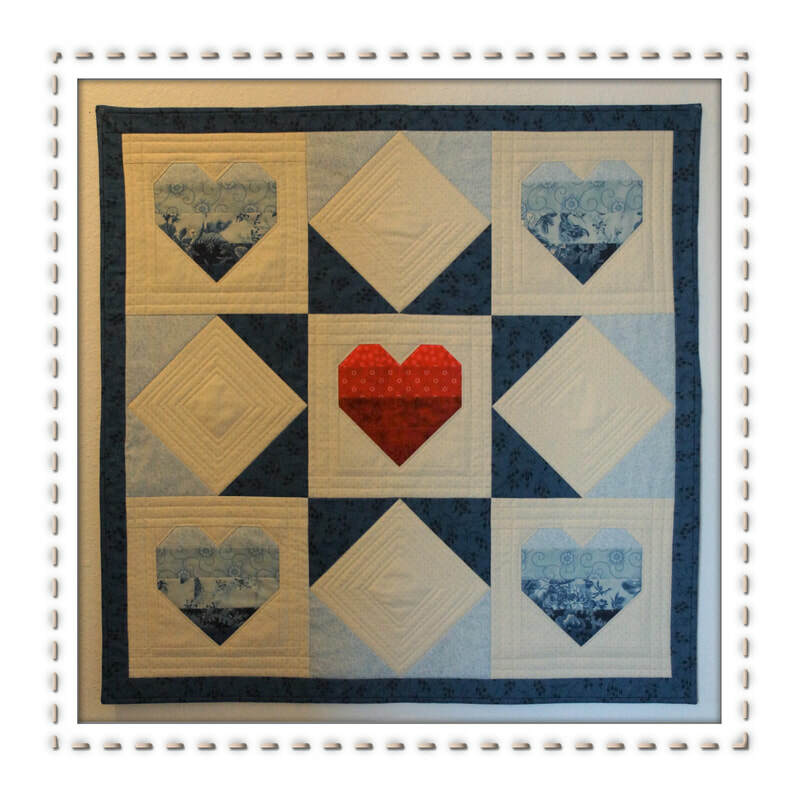 Find patterns, kits, quilts and more in my store. Enjoy exploring the world of quilting with me. My life with quilts began at a very young age as I was tucked in each night under one of my grandmother's quilts. I still have her precious works of art. Growing up my own interests led me to drawing and painting, crochet, cross-stitch, and photography. I took many art classes throughout high school and college and so exposed myself to all sorts of arts and crafts. My own quilting adventures started while we were awaiting the arrival of our firstborn when I combined some cross-stitch designs with a simple quilt. We then moved to Michigan where I discovered an Amish quilting community and picked up a book to teach myself how to quilt. There were no rotary cutters in those days and the fabric choices were somewhat limited. But I was soon hooked by the limitless variety quilt making presented to me. The rest as they say is history. I have been quilting now for almost 30 years! My how the time flies. You would think I would have a house full of quilts, but most of my work has been given to others. 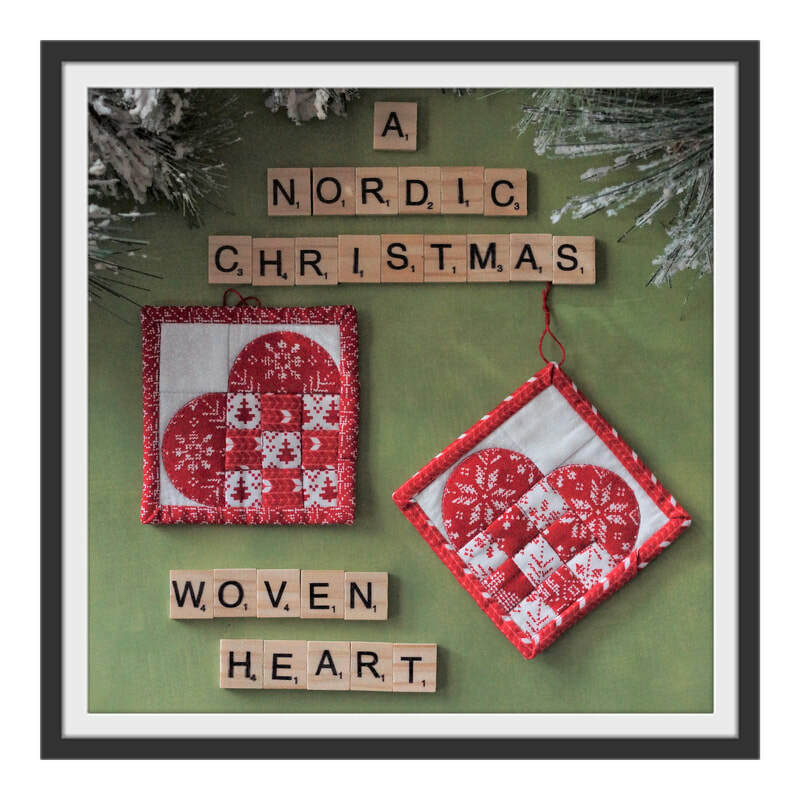 I do have visions of a home adorned with my quilts someday.